You might not have the best or most expensive car in the parking lot, but you’ll have the entire gang from Star Wars and that should be more than enough to make others green with envy. Well, maybe not envy but it’ll certainly turn heads for sure. 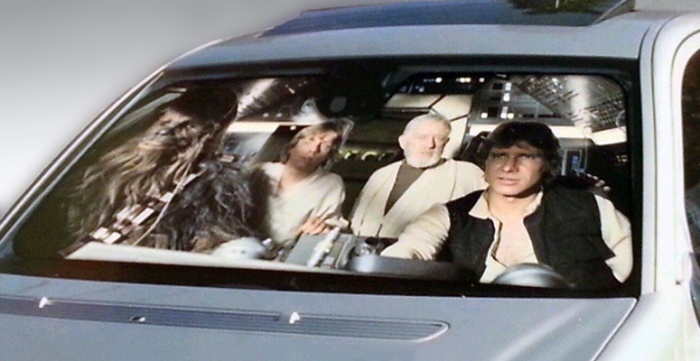 The Star Wars Millennium Falcon Windshield Sun Shade puts Han Solo behind the wheel, with Chewbacca sitting beside him casually as if they did nothing but drive and ride cars all day. The sun shade is collapsible, so it’s easy to fold up and store when it’s not in use. It’s available from Think Geek for $19.99. By Hazel Chua on 12/17/13 • Leave a comment! Driving a car without windshield wipers in the rain is an accident just waiting to happen. However, that won’t be the case with McLaren’s future vehicles because even though they won’t come with wipers, they’ll come installed with technology used in fighter jets that’ll keep windshields clear, even in the strongest of rains. While the car manufacturer hasn’t unveiled too many details on the exact technology they’ll be using, experts suggest that the system will use high-frequency system that will course sound waves through the windshield. 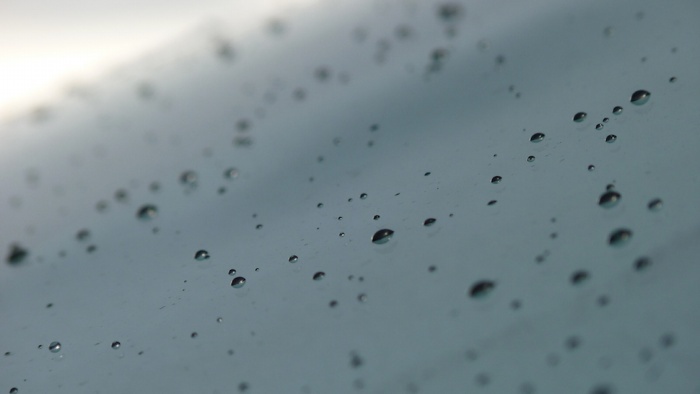 This movement will create a forcefield of sorts that will deflect rain, mud, and insects. No more wiper blades. Now isn’t that something? By Hazel Chua on 10/11/13 • Leave a comment! 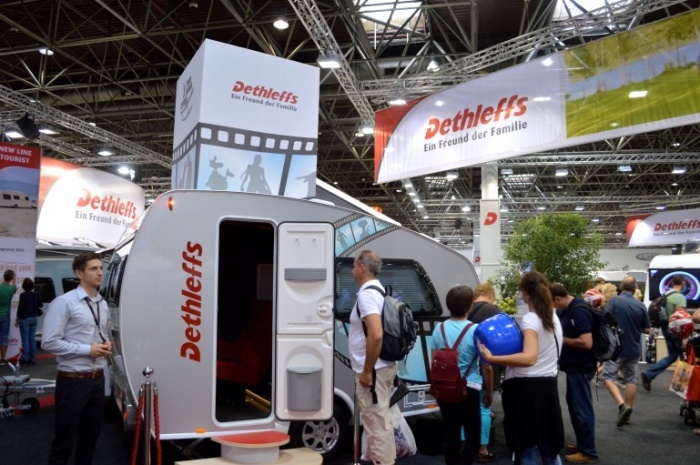 This camper looks just like a typical camper, except for the fact that it’s got an actual theater crammed into it. I kid you not–it actually has a big screen inside (well, the biggest screen that could be fit into it), along with plush chairs that’ll make you feel like you’re watching a movie in an actual theater. By Hazel Chua on 10/04/13 • Leave a comment! Driving isn’t rocket science, but it still requires a good dose of concentration so you can react quickly to unexpected situations (like another car suddenly swerving into your lane) and avoid accidents. A lot of people like to text or use their phones while they’re driving, and this is one of the most common causes of car accidents. Not only does this put the driver’s life at risk, but it also endangers pedestrians and other drivers and their passengers as well. 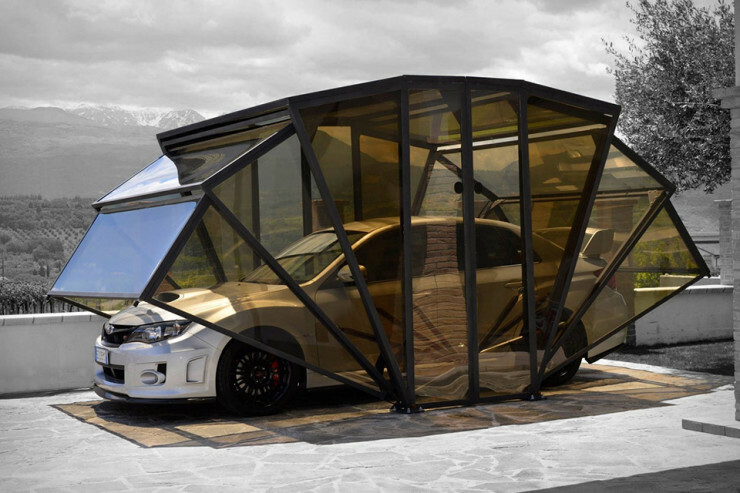 With this in mind, Emotiv and the Royal Automobile Club of Western Australia have teamed up to develop the Attention Powered Car. 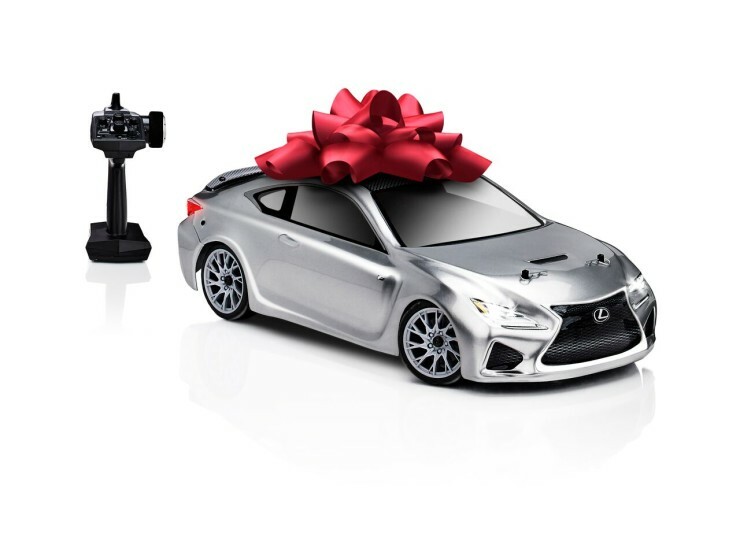 It comes with an EPOC neuroheadset by Emotiv that the driver is supposed to put on. The headset measures electrical activity in the brain that can determine the driver’s focus while he or she is driving. No, there’s nothing wrong with your computer screen and your eyes aren’t playing tricks on you. 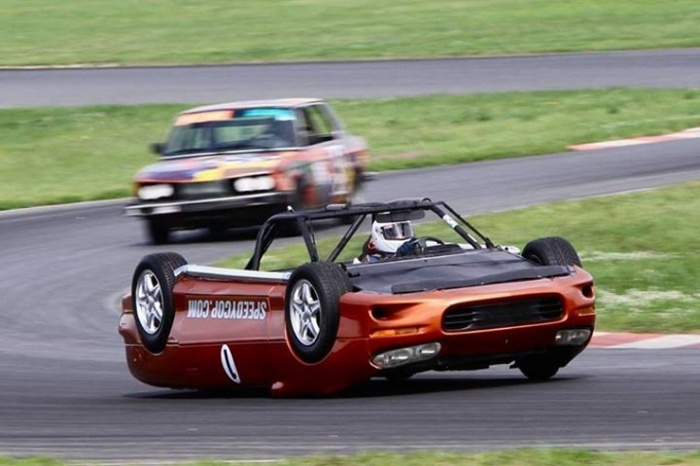 This guy here is really driving an upside-down Camaro during a tongue-in-cheek racing event called 24 Hours of LeMONS. It’s essentially an endurance race for $500 cars. The car pictured above combines elements of a bunch of two well-known vehicles: Chevy’s Camaro and Ford’s Festiva. It looks like the former on the outside, while running on the four cylinder, 1.3-liter engine of the latter on the inside.